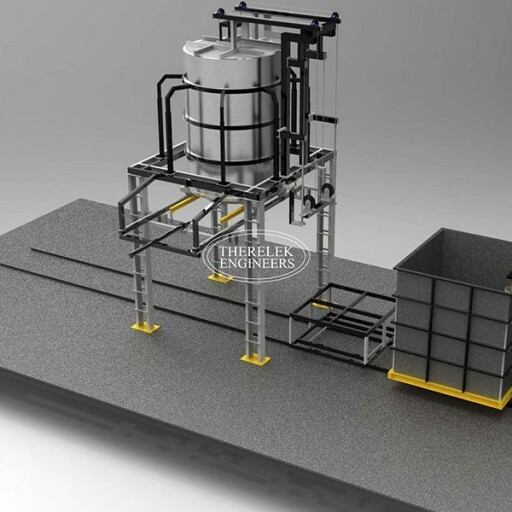 DBQ or drop bottom quench solution treatment furnace is primarily used for solutionizing of aluminium parts. The requirement is a quick quenching of aluminium parts usually within 5 to 10 seconds so that the material comes to ideal precipitation hardened condition. When heated evenly to a temperature of upto 550°C, a solid solution of copper is formed in the aluminium structure which flows throughout the microstructure.